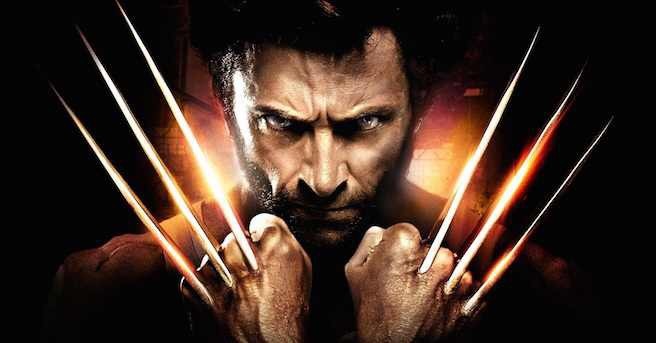 Hugh Jackman wants Tom Hardy as the next Wolverine? 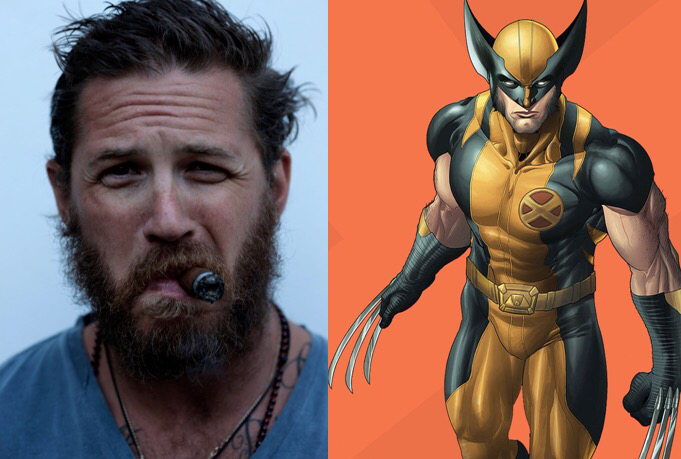 I could see Hardy playing Logan. And with his resume now(I know you have seen Mad Max), he for sure can handle that role. What do you think? You like Hardy as Wolverine, or maybe someone else? Comment below! ← Hella Butter Reviews: The Intern!